The Arts and Humanities course is one of time-honored programs over the world, especially Universities in Europe have high-leveled programs. Here, we list the top 50 Arts and Humanities Schools Over the World for year 2013-2014. 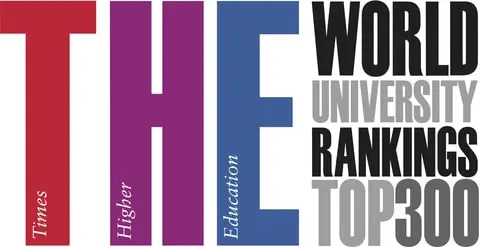 The ranking is published by Times Higher Education. Stanford University takes the first place 3 years in a row and Harvard is in second place. And two UK universities, University of Oxford and University of Cambridge, are positioned on third and forth places. Next table shows top 50 Arts and Humanities schools by country. Mostly, 21 US schools are positioned inside top 50. Next 12 UK prestigious Universities are included in the top 50. By Region, 24 from North America (UK, Canada), 20 from Europe, 4 from Australia, and 2 from Asia. As expected, Asian Universities, relatively newer, were not unable to be included in the list.